$822.83 FROM "BUDGET" TO "BROKE"
Great motherboard however some of the sata ports are hard to connect into if your gpu is already connected. Great mobo and good combo with 6300. Have all the features I needed. What can I say? I got this board for a heck of a price. 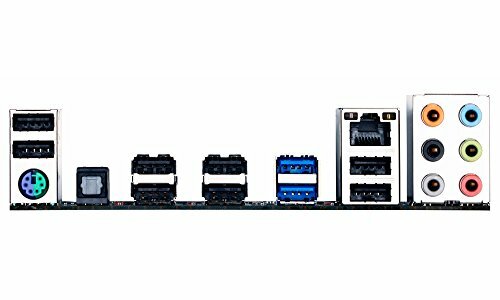 The motherboard was very easy to understand for a first time builder, connection wise. 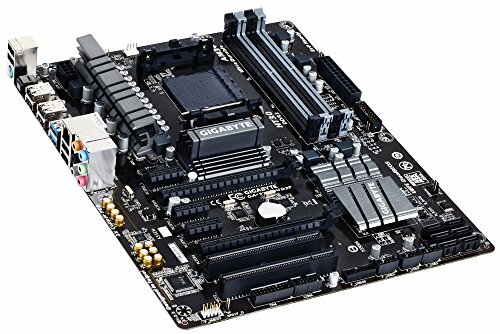 Selected this MOBO because of it's great reviews, and support for AMD CPU's. UEFI bios, seen better implementations but it worked well enough. Lower end motherboard but has the features she will actually use. I'm not qualified to review a motherboard but it definitely works. It's so easy to use and configure. Got it last year and had no problems. I like it! 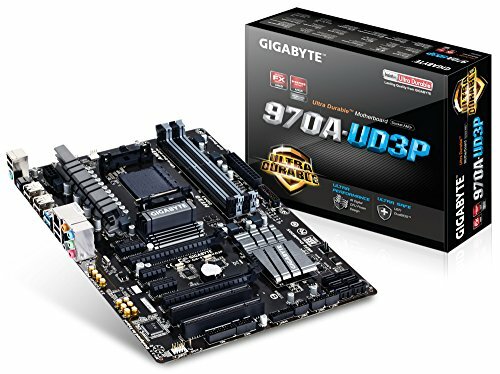 This motherboard was a very good price, and offers an 8+2 power phase, which gives me a little more overclocking headroom. The bump up in price for a 990FX motherboard was not worth it considering the benefits. I have overclocked very well with this motherboard, as it offers a very easy to use UEFI bios. My SSD now runs faster as this motherboard has a SATA 3, whereas my last had SATA 2. Overall this is a good motherboard which looks attractive and performs well.